You are here: Home / Environmental Monitoring Items / Air quality pollution control. The micro station is coming. This paper describes the micro-station in the environmental monitoring of the positioning and role, but also mentioned how to improve the micro-station as environmental equipment monitoring accuracy, and become an effective supplement to the base station. At present, the work on prevention and control of air pollution in China is arduous. Various local governments lack a complete list of emission sources for dynamic pollutants for the large amount of unorganized emissions in the construction of the monitoring network. Only by accurately finding the source of local pollution discharge, combined with the comprehensive analysis of many conditions such as geography, meteorology and environment, can we make accurate air pollution decisions and respond promptly. 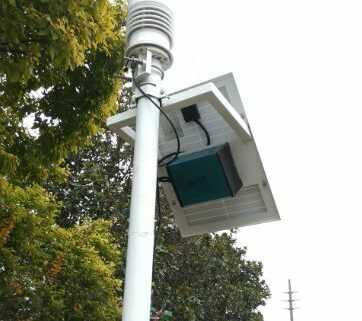 Thanks to its low cost, convenient and quick installation, and sustainable dynamic monitoring, sensor technology can provide comprehensive coverage and comprehensive coverage of monitoring areas, eliminate blind spots for monitoring and provide scientific and technological support for local governments to carry out atmospheric gridded environmental regulation. However, in the actual application process, if the micro station is used for gridding construction, there are still some defects such as unregulated monitoring points, incomplete parameters and inherent drift, temperature drift and drift of the sensor, which will result in grid monitoring system The data is not allowed. Only by solving these problems can the advantages of micro station gridding be exerted more effectively. 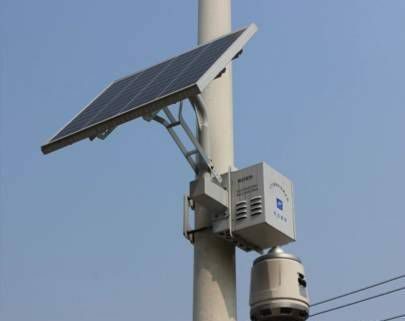 It is the key point and difficult point to carry out the design of atmosphere grid monitoring network to ensure the accuracy, stability and reliability of the micro station monitoring system data. 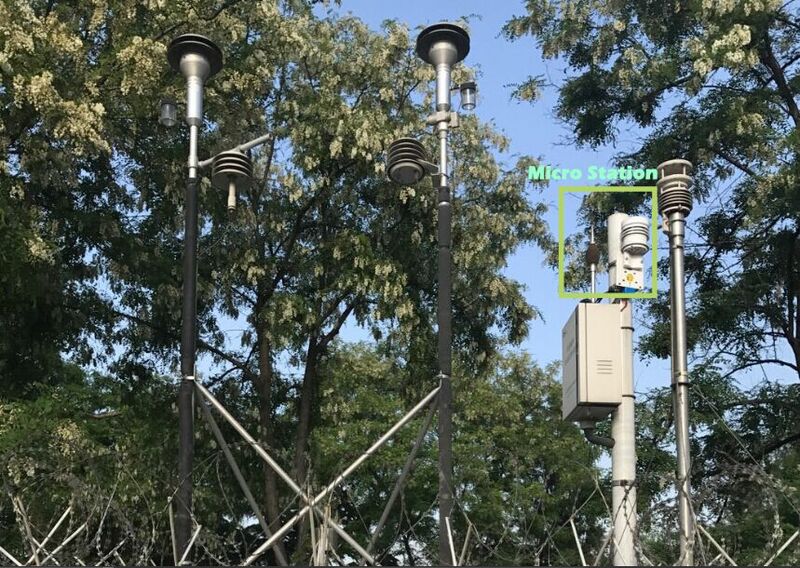 First of all, in the method of deployment, the small national standard monitoring method equipment that can be used outdoors should be used in combination with the micro-station of sensor technology. Based on the national standard equipment, the data is monitored by the big data management platform and the abnormal data is identified in real time. In addition, the use of national standard equipment for pollution source monitoring, the data has the force of law, is conducive to environmental law enforcement. Micro station gridding monitoring technology also needs to integrate different monitoring grids, such as conventional air quality monitoring grids, key pollution source monitoring and particulate matter analysis systems, so as to provide support for the fine management of regional ambient air quality. 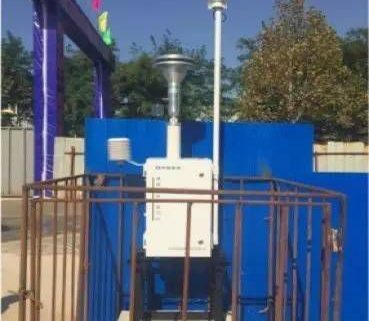 Secondly, in order to achieve the purpose of meticulous management of regional air pollution prevention and control, atmospheric gridding monitoring technology needs to achieve full coverage monitoring of the entire area. According to different types of pollution sources and monitoring needs, high-density grid points are deployed in the target area to measure actual Method to carry out gridding and distribution, so as to realize real-time dynamic monitoring of high temporal resolution, high spatial resolution and multi-parameters in the whole area and real-time reflection of the air in the whole city, background, boundary, transmission channel, rural towns and urban- The overall quality of the situation and trends. In actual application, the monitoring parameters of atmospheric grid should be monitored comprehensively. It should be able to monitor the atmospheric airborne particulate matter (PM10, PM2.5), sulfur dioxide (SO2), nitrogen dioxide (NO2), carbon monoxide Ozone (O3) monitoring, in special areas, should also be able to hydrogen sulfide, VOC, hydrogen chloride, ammonia and other characteristic pollutants to be monitored. There is great environmental difference between different monitoring objects. Only with comprehensive monitoring parameters and scientific distribution methods can we ensure that the measurement results in different application scenarios have good consistency and reliability. In order to improve the data accuracy and long-term operation stability of the sensor in environmental monitoring, this paper proposes a “big data fusion linkage correction” technology that combines the sensor technology with the national standard technique. 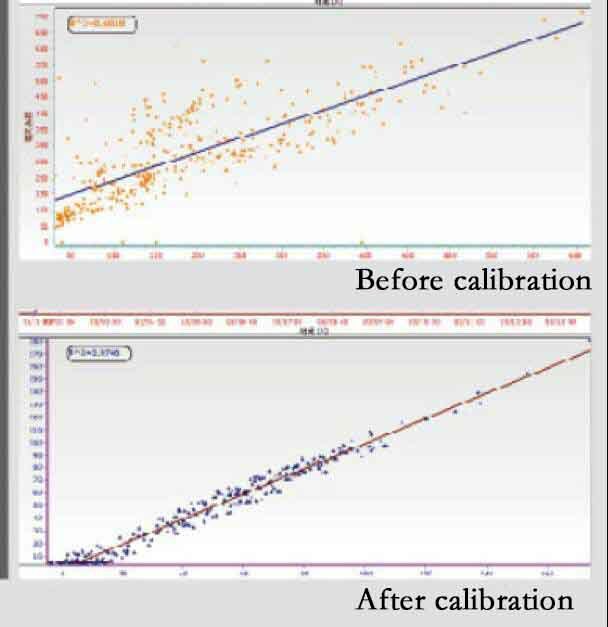 Through the four calibration systems, the gas sensor can be used in the application process In the data accuracy and long-term operational stability. The third level is the supervision and calibration. When the site is deployed, the gas sensor is combined with the national standard method to solve the problem of different local values ​​in the environmental application so as to ensure the validity and accuracy of the monitoring result. The fourth Level is a periodic calibration, the use of national standards and methods of mobile calibration vehicle calibration and calibration of the vehicle on a regular basis, to solve the chemical park, business, special pollution, special measurement of time deviations to ensure the long-term accuracy of system data. In summary, the use of sensors and national standard methods of miniaturization of open-air instruments, and air automatic station combination layout, and configure a comprehensive monitoring parameters and big data fusion quality control technology to ensure that the gas sensor data accuracy and long-term stability of the air pollution Prevention and control of the implementation of refined management of great significance.